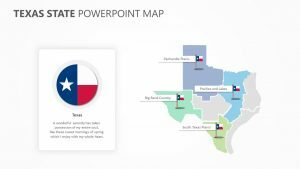 With the Editable Arizona PowerPoint Map, you can detail any plans you have for the Arizona market or look at your past results from working within the state. 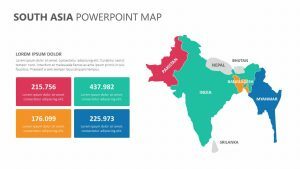 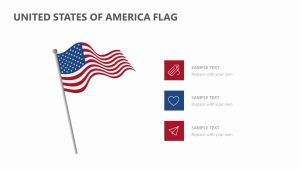 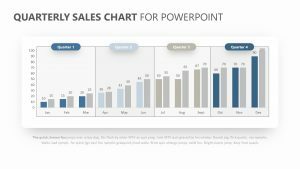 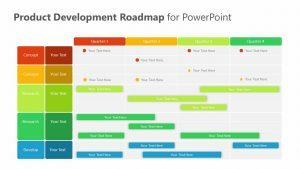 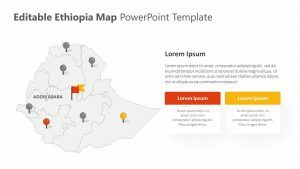 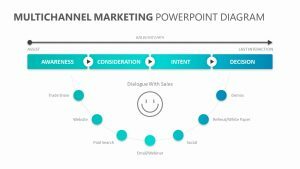 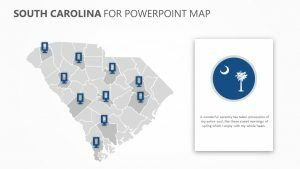 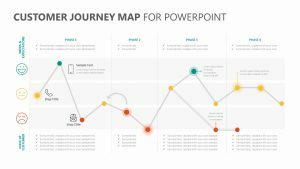 This Editable Arizona PowerPoint Map consists of three fully editable PowerPoint slides that you can use to get your point across. 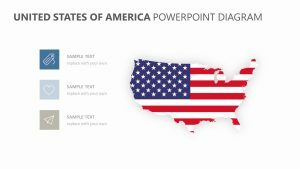 It comes with the image of a map of Arizona along with the different counties outlined. 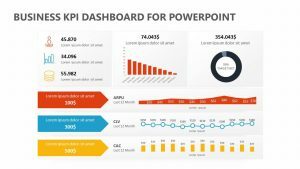 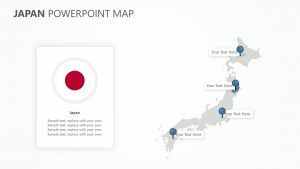 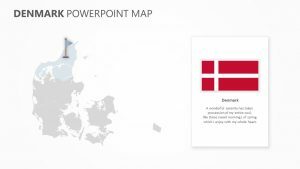 You can insert different statistics into each PowerPoint slide. 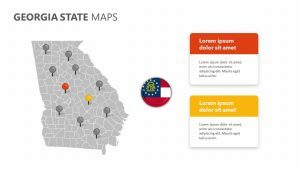 Pit three different cities against one another in order to see how your business is performing in each of them with graphs.